One's a mom, one's a millennial. Each morning they're sharing (and oversharing) their viewpoints with you from 5-10 a.m. 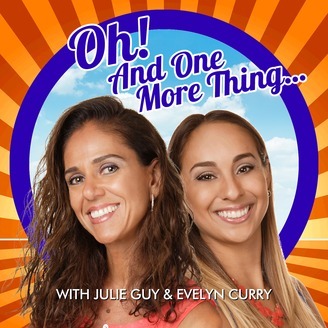 ET on South Florida's 101.5 LITE FM. Julie Guy is never at a loss for opinions. Sometimes, though, the show ends before they do. 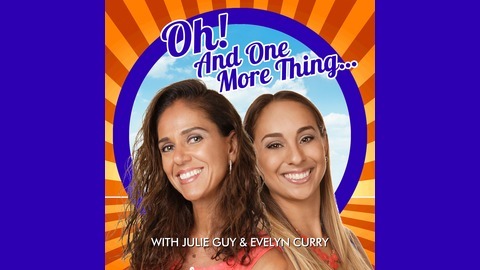 So here's 'one more thing' from Julie. Are girls more forward than boys? With a note scrawled on the family trash can, Julie's discovered that her teenage son has somebody who really -- we mean really -- digs him. As a mom, what does she do now? Your Relationship: Are You Expecting Too Much?